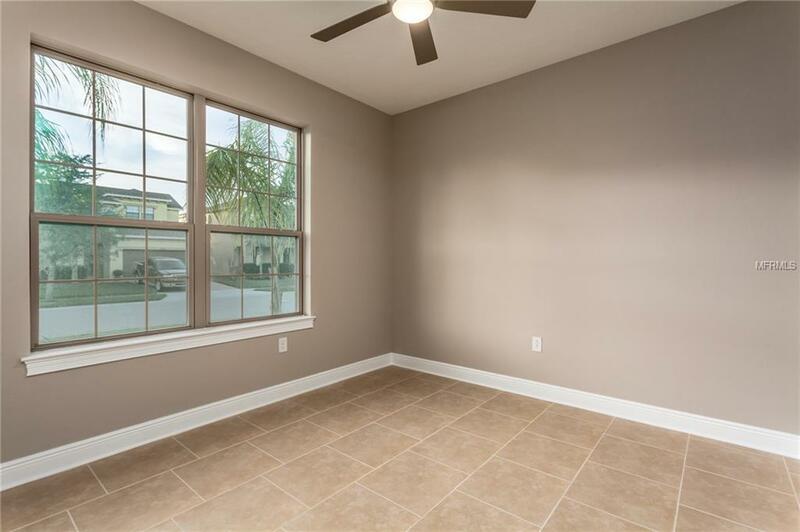 SELLER SAID SELL JUST REDUCED - BRAND NEW HOME Located in The Reserve at Golden Isle. 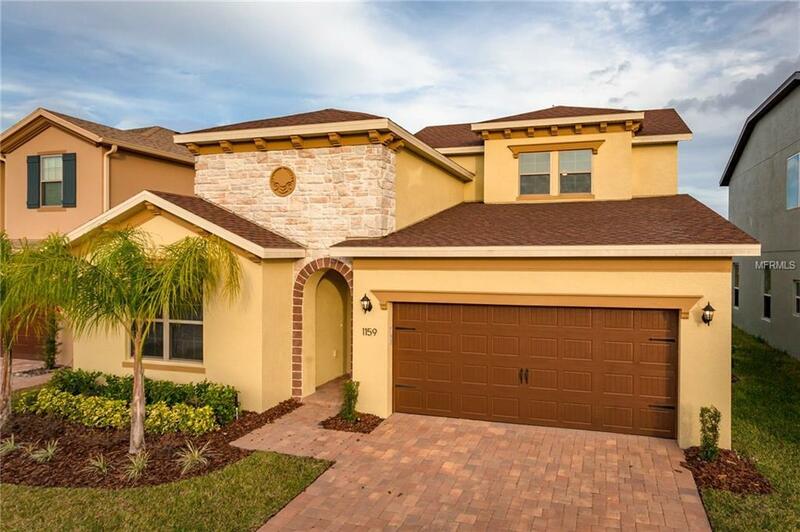 Beautiful & Spacious 4/3 split-bedroom floor plan w/great pond views & natural light throughout. On the first floor you will find: ALL Custom Gourmet Kitchen w/Island for Seating, Granite, Stainless Steel Appliances, Double Oven, and Large Pantry; Large Dining Area; Large Office w/French Doors; HUGE Living Room w/Double Pocket Slider Patio Door - Opening to Covered Paver Patio; Extended Master Bedroom & Spa-Like Bathroom w/Granite, Double Vanity, Rain Shower & Large Walk-In Closet; 2 Spacious Bedrooms; Full Bathroom w/Granite. Upstairs you will find: MASSIVE Bonus Room/Media Room - Wired for Speakers/Surround Sound; Full Bathroom w/Granite: Large 4th Bedroom w/Double Closet. Paver Driveway, Walkway, Porch & Patio. Epoxy Garage Floor. 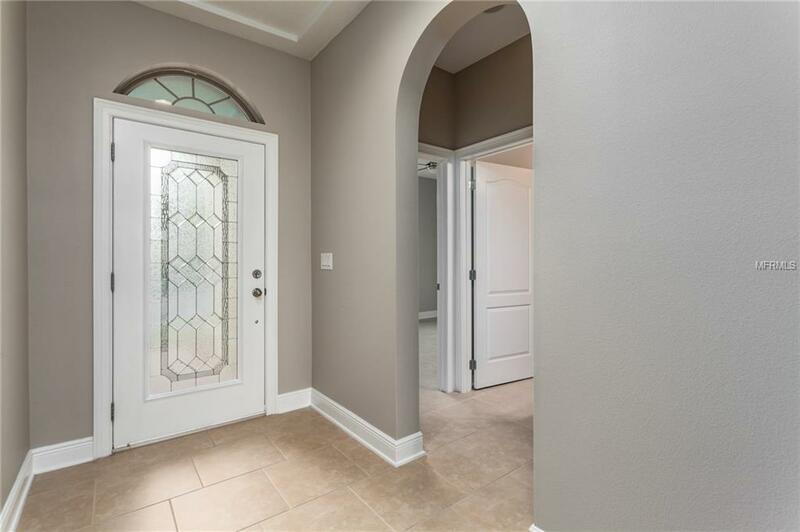 Sellers purchased home in May 2018 and installed ALL New Kitchen, Vinyl Wood Flooring, Upgraded Carpeting, Interior Painting, Front Door, New Washer & Dryer, and Remote Controlled Ceiling Fans in Every Room. Havent moved in due to change in job transfer. Major shopping, restaurants, schools, nature preserves, hiking trails, attractions and activities are all just minutes away. Add the convenience of nearby Highway 417 & Route 408 for easy access to downtown Orlando, hospitals, entertainment and Orlando International Airport. Hurry, this one wont last! 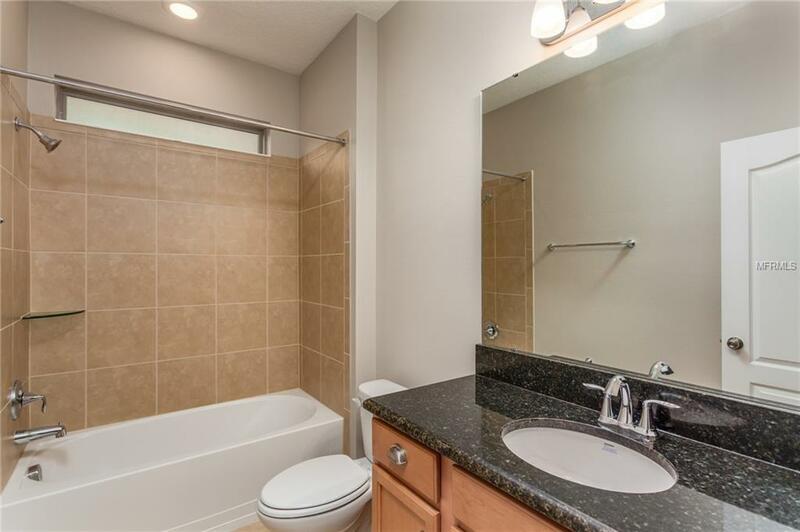 Listing provided courtesy of Gallery Of Homes Re Prof..